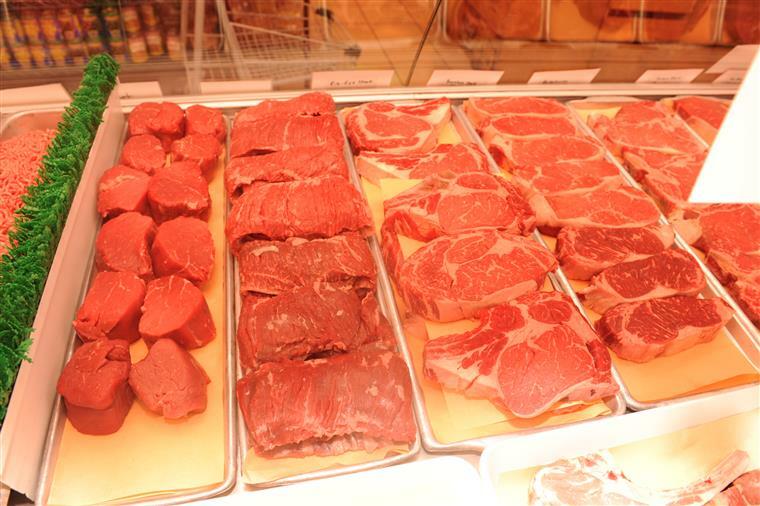 "A Delicious Place to Shop..."
Welcome to Gemelli Fine Foods, a delicious place to shop! 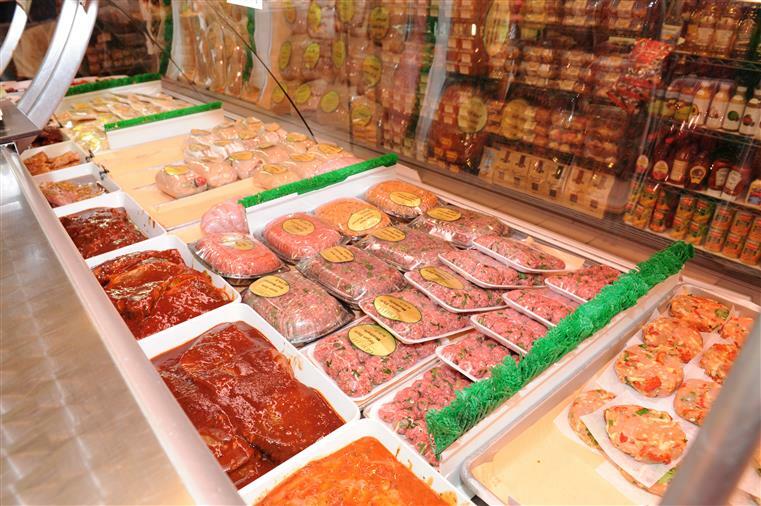 Conveniently located in the heart of Babylon, New York, our gourmet market offers delicious Italian and American specialty foods prepared with the freshest and finest ingredients. We invite you to visit our website for full menus, off site catering, weekly events, recipes and more. From the entire Gemelli Family, we look forward to seeing you soon.